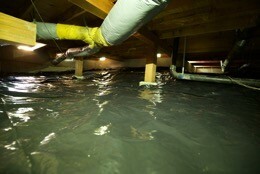 Does your crawl space has humidity? If so, you may be in need of a vapor barrier. 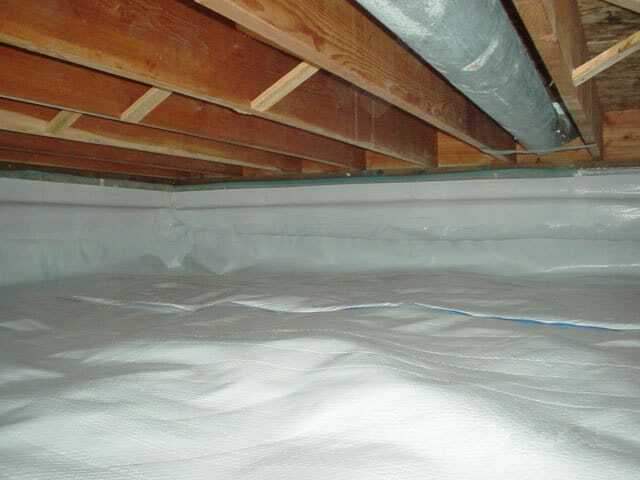 In addition to offering Houston and near areas attic cleaning, we also install crawl space vapor barriers in homes. A crawl space with no vapor barrier installed is considered not done, and can cause issues such as mold and pest infestations. The vapor barrier helps to negate these effects, leaving your crawl space dry and free of pests or damage. Our technicians at Attic Pro will install a vapor barrier in your crawl space and make sure that the foundation of your house or business will be dry and free of any damage or pests. 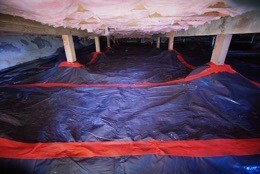 We will install the vapor barrier in your crawl space and make it like new. You will be able to rest easier knowing that our team is dedicated to making sure that your crawl space is free of any damages or pests that would keep it from being what you and your loved ones need it to be. Please call us at 833-7005959 to schedule a free inspection!